Join Us at the Toledo Sister Cities International Gala! 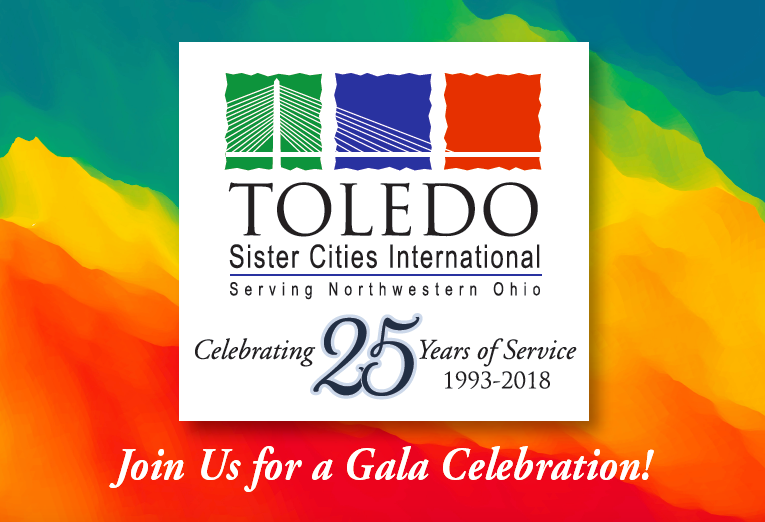 Register today for the Toledo Sister Cities International Gala!! Toledo Sister Cities will host a GALA to celebrate 25 years of service to North West Ohio and surrounding areas. 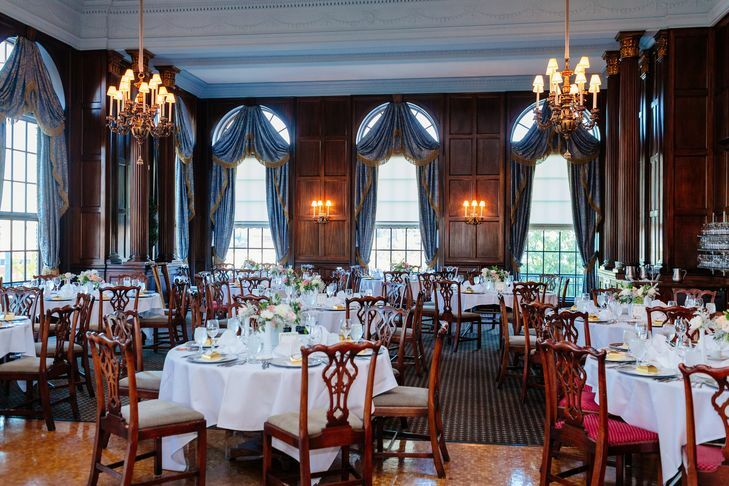 The event will be held at the Toledo Club on September 15, 2018, from 5:00 to 8:00 p.m. You are invited to help celebrate with the many members of our 10 distinguished, established Sister City groups. This year we, Remember the past, Celebrate the present, and Connect to the future. The past includes remembering the founding members of the Board of Trustees who were inspired by Congresswoman Marcy Kaptur to facilitate the activities of the Sister Cities. These being formed in quick succession beginning in 1990 when Szeged, Hungary; followed by Poznan, Poland established a Sister City relationship with Toledo. They were quickly followed by Delmenhorst, Germany; Tanga, Tanzania; Toyohashi, Japan; the Beqaa Valley Region, Lebanon; Coimbatore, India; and Hyderabad, Pakistan. Toledo has the oldest Sister City partnership which we have had with Toledo, Spain, since 1931. A second long standing agreement was established in 1985 with Qinhuangdao, China. The present celebrates the annually held International Festival and International Youth Academy. The Festival honors our ethnic diversity; while the International Youth Academy welcomes international youth from Sister Cities to the city of Toledo. The future focuses on maintaining the role of Toledo Sister Cities as a bridge which connects our local, diverse, ethnic community, and our friends in the global universe. Come, celebrate our achievements and advancements as we look forward to what future may bring.